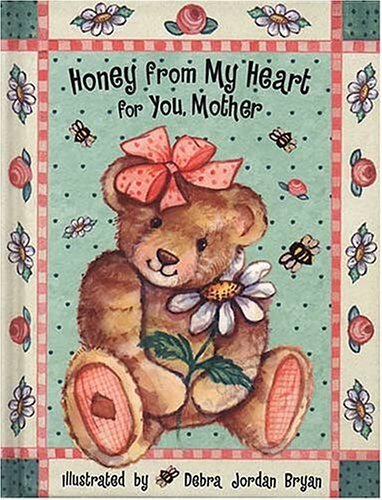 Synopsis: Similar to the I Celebrate You books and Joy Notes, this adorable, little book is such a fun way to give personal notes of love and cheer. Along with inspiring thought, each book includes 3-4 pages of personalization. After reading the book you will consider yourself hugged.